The Dallas nurse who treated an Ebola patient and subsequently contracted Ebola herself has sued her employer for negligent training (thus allegedly causing her to contract Ebola) and invasion of privacy. She is alleging that her employer improperly released some of her medical records and a video recording taken of her in a hospital bed. Besides being an absolute public relations nightmare (which should cause this case to ultimately settle), the lawsuit brings up some interesting legal questions. Before I begin this discussion, I want to state that I have no personal knowledge of the lawsuit or the facts giving rise to the lawsuit. However, ba sed on my understanding of basic tort law, I am interested to see how the nurse’s attorney is going to circumvent the worker’s compensation statute in Texas. Unlike most states, Texas does not require that employers carry worker’s compensation insurance for its employees (the Dallas Cowboys did not have worker’s compensation insurance when its practice facility fell down and injured some of its employees). However, if an employer does carry WC insurance, then the WC statute bars lawsuits for injuries that occur on the job (whether or not the result of an employer’s negligence). In cases where an employer does not have WC insurance, the employee can sue an employer if the employee’s injury is caused by the negligence of the employer or one of its employees (but not the injured employee). 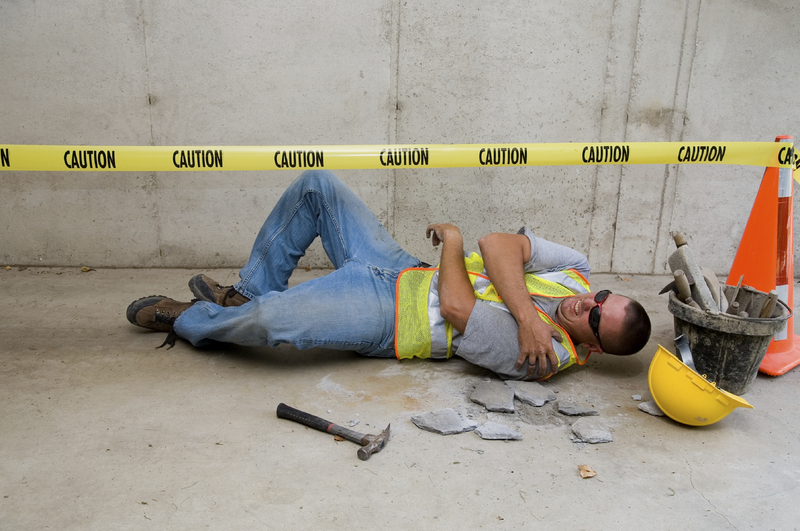 WC insurance allows an employee to bring a WC claim even if his/her injury was self-inflicted. However, generally, WC awards are not as generous as lawsuit awards. In this case, assuming the employer had WC insurance, I am unsure as to how the nurse will overcome the WC statutory ban on employee lawsuits. She is claiming that something that her employer did or did not do caused her injury. That certainly sounds like it would fall under the WC statute. However, the claim for invasion of privacy certainly sounds like it will avoid the WC statutory lawsuit ban. The Federal HIPAA statute protects patients from having their personal medical formation released, without permission. A HIPAA violation can lead to fines and lawsuits. It sounds like a further privacy violation if the employer released videotape of the hospitalized nurse to the public without her permission. I can’t imagine any juror who would be sympathetic to a hospital that broadcasted video of one of its patients to the media. Again, the foregoing legal analysis is based only on general legal principles and not specific knowledge of the lawsuit or the facts supporting it. If you are in need of an attorney, please contact us at 512-562-7000 or mbe@elyreed.com.